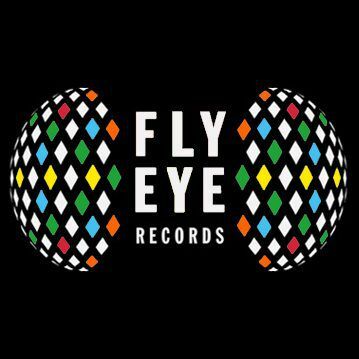 Fly Eye Records Demo Submission, Contacts, A&R, Links & More. Having conquered both the single and album charts in 2009, Calvin Harris goes back to his underground roots in 2010 with his new label, ‘Fly Eye’. With the label having launched in May 2010 with the fabulous single 'Gecko' from Mr Blink which gained support from the likes of deadmau5, Wolfgang Gartner, Benny Benassi, Marcus Schulz and Moguai the label continues to strive some of the most exclusive dance music around. Look out for some very tasty releases coming up on Fly Eye in the next few months, i am sure they will not disappoint. “My goal for Fly Eye is to release the most exciting club music I can get my hands on. There will be absolutely no shite."